In our humble opinions, one of the most slept on emcees worthy of superstar status is Killer Mike. Sure the ATL rapper gets his share of shine, but not nearly enough. After last year’s R.A.P. Music, Killer Mike has once again teamed up with the great El-P for another album of socially scorching lyrics and verbal tomfoolery, this time for Fool’s Gold. 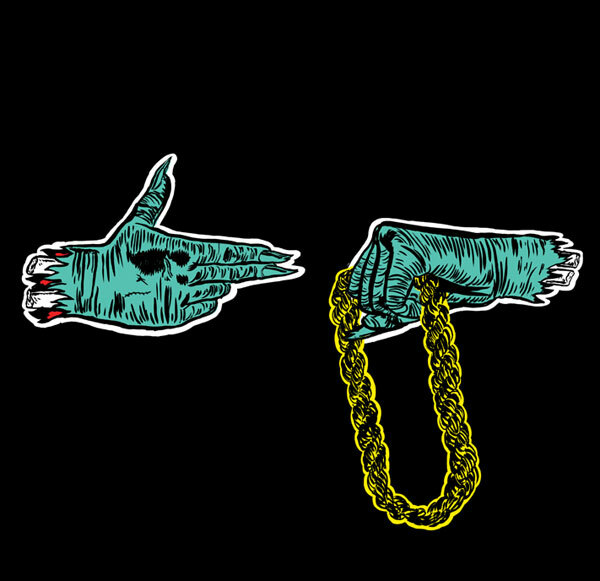 Titled Run The Jewels, their collaboration bears the same name. To celebrate and promote the album, the duo will be touring extensively this summer throughout July and August, the dates of which you can find after the Jump. Get your free download of Run The Jewels, or purchase the deluxe physical editions or other merch at the same link.